You may have noticed a change in colors on smash.gg and how they appear on matches. 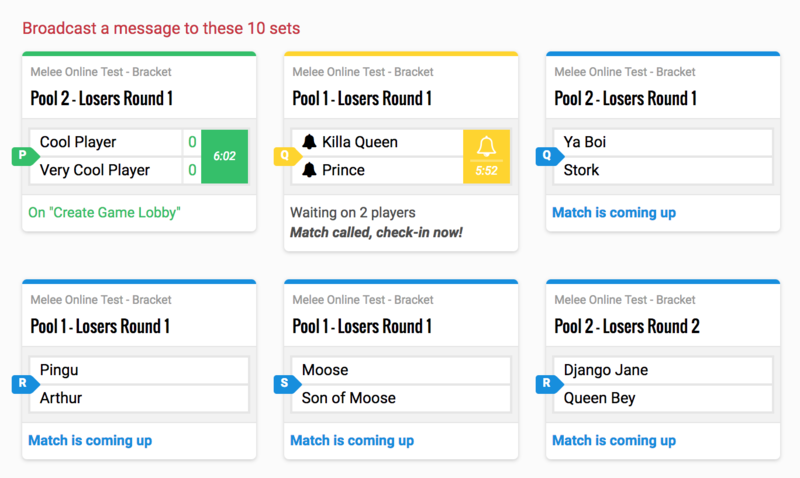 This change is most apparent on the Match Dashboard but is also reflected on Bracket Pages, Event Pages, the Player Dashboard, and other locations around the site. Click on Settings to access the Tournament Settings panel. Scroll down until you see Match Dashboard. Click to access its page. For a deeper explanation of the colors we've chosen, read below.